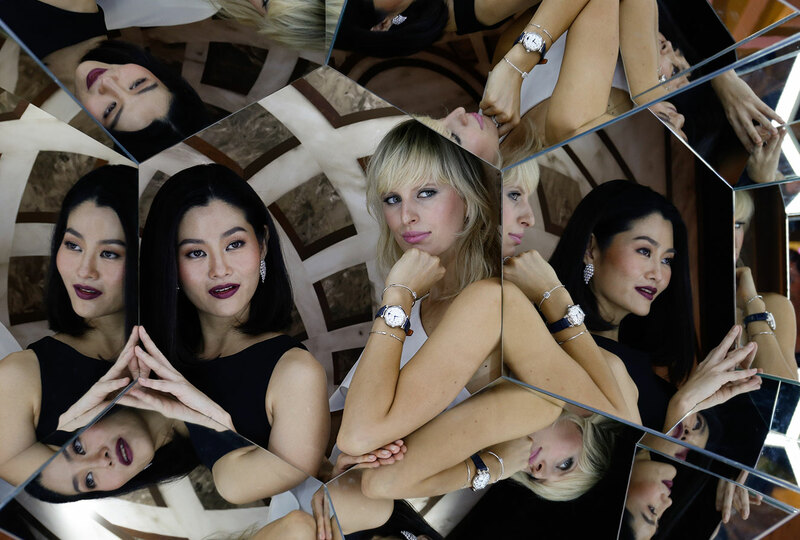 SWISS LUXURY WATCH MANUFACTURER IWC SCHAFFHAUSEN CELEBRATED THE INAUGURATION OF THE DA VINCI EXHIBITION AT SIAM PARAGON IN THAILAND WITH A SPECIAL GUEST APPEARANCE OF IWC INTERNATIONAL BRAND AMBASSADOR AND CELEBRITY SUPERMODEL, MS. KAROLINA KURKOVA. LOCATED AT THE ATRIUM OF SIAM PARAGON IN BANGKOK, THAILAND, THE DA VINCI EXHIBITION IS A FIRST IN ASIA AND IS OPEN TO PUBLIC FROM 6 JUNE 2017 TO 18 JUNE 2017, WITH AN EXCEPTIONAL SELECTION OF HISTORICAL WATCHES FROM THE MANUFACTURER’S ARCHIVE TAKING PRIDE OF PLACE, ALONGSIDE THE LATEST NOVELTIES OF THE 2017 DA VINCI COLLECTION. 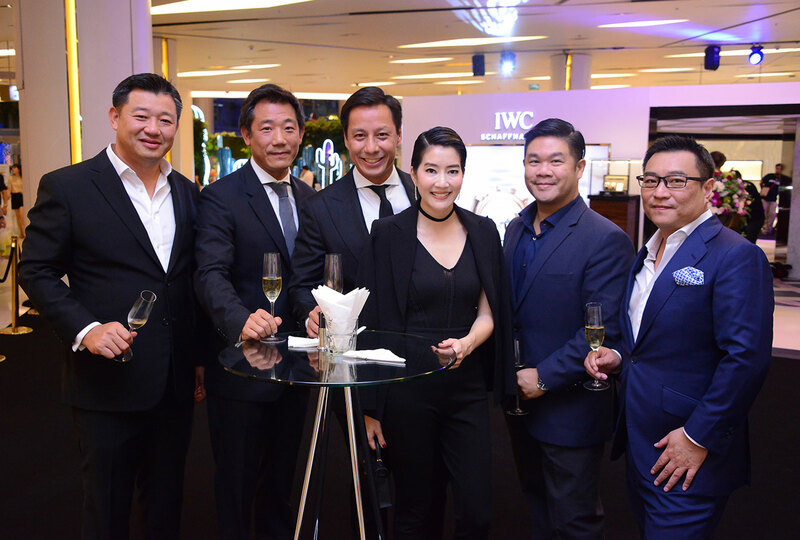 CLOSE TO 200 SPECIALLY INVITED GUESTS, SOCIAL INFLUENCERS AND MEDIA REPRESENTATIVES GATHERED TO MARK THE OFFICIAL INAUGURATION OF IWC’S DA VINCI EXHIBITION AT THE ATRIUM OF SIAM PARAGON IN BANGKOK, THAILAND. THE EVENING BEGAN WITH A WELCOME ADDRESS BY LOCAL THAI PERSONALITY AND EMCEE MS. SONIA COULING, FOLLOWED BY WELCOME SPEECHES FROM MS. KAROLINA KURKOVA AND KEY MANAGEMENT PERSONNEL FROM IWC SOUTH EAST ASIA. AFTER THE WELCOME SPEECHES, A RIBBON CUTTING CEREMONY ENSUED, OFFICIATING THE INAUGURATION OF THE DA VINCI EXHIBITION. JOINING MS. KURKOVA AT THE CEREMONY WERE MS. YUKI SRIKARNCHANA, MANAGING DIRECTOR OF PENDULUM LTD., MRS. MAYUREE CHAIPROMPRASITH, SENIOR EXECUTIVE VICE PRESIDENT MARKETING DIVISION OF SIAM PARAGON, AND SPECIAL GUESTS OF PENDULUM, MS. METINEE KINGPAYOME AND MS. SUQUAN BULKUL. 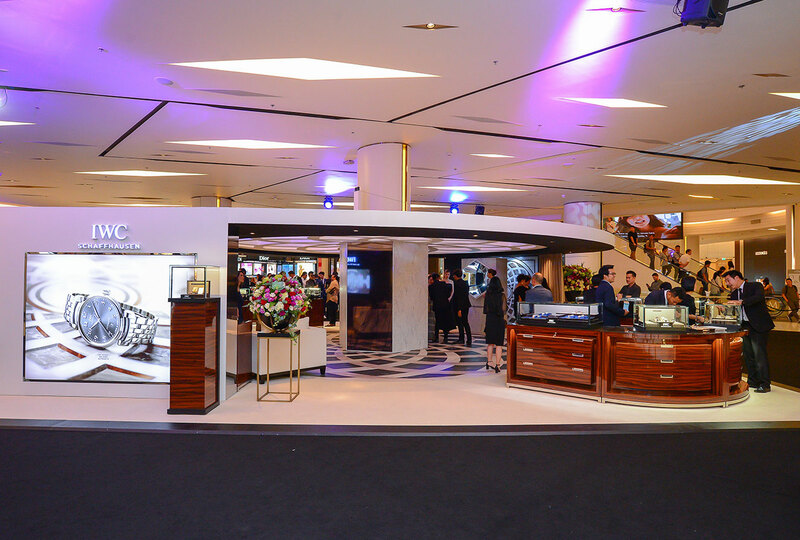 GUESTS WERE THEN INVITED TO THE EXHIBITION, TO EXPERIENCE THE INVENTIVE WORLD OF THE DA VINCI WATCH FAMILY, WHICH SEES A MODERN INTERPRETATION OF THE ICONIC DA VINCI DESIGN FROM THE 1980S, AND THE RE-ESTABLISHMENT OF ITS LONG-STANDING TRADITION OF CREATING LADIES WATCHES.